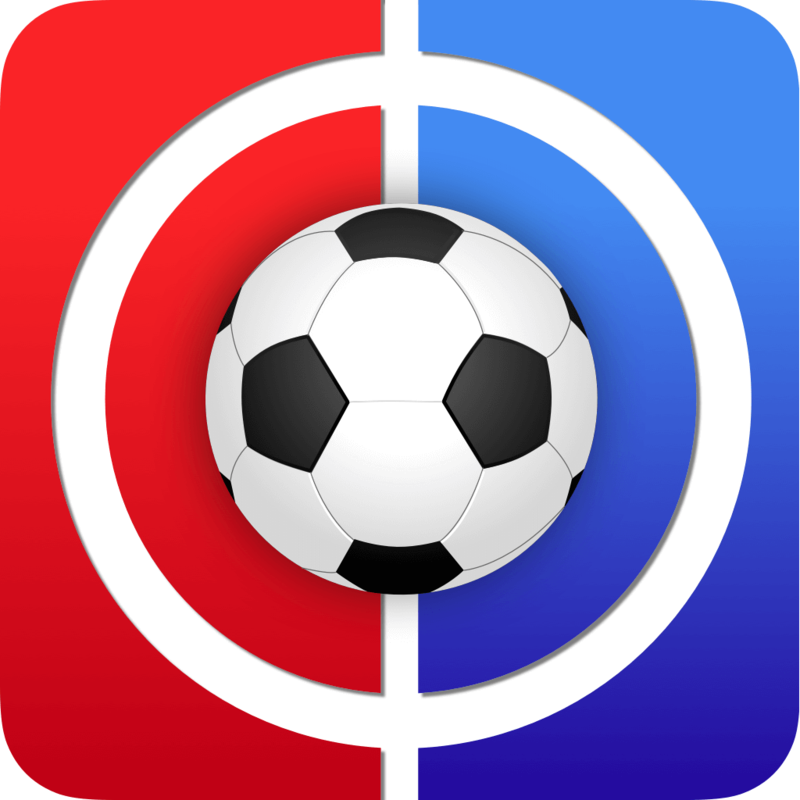 Welcome to FF247 Fantasy Football Site Team GW9. It was a bitter sweet sort of week last time out. The big ‘bring Kane in vs Cardiff at home’ plan went a bit awry, but many of you won’t particularly want reminding of that having done the exact same thing and spending the best part of a week trying to forget that you did. That was the bitter part anyway, oh and we captained him too… sorry, you Kaners did too didn’t you (we’ll stop reminding you, promise). The sweeter part was that we brought in Hazard for Salah and he duly redeemed the situation a bit with a goal, an assist and the now (almost) customary 3 bonus points. The rest of the team tried their best to pull their ‘Kane weight’ to be fair to them. Patricio excelled at the back with points all over the shop and whilst Alonso and Robertson did nothing in the attacking sense they did at least bring home the bare minimum in clean sheets. Further forward Fraser got us an assist and Richarlison a goal. Our perennially ‘on the block’ striker Josh King continued to defy our knife wielding with two goals of his own and 3 bonus points, which all felt simply like a very welcome ‘V’ sign in our direction! In fact, other than Kane (sorry), only Vardy and Obi-Wan Benobi delivered the dreaded 2 pointer (technically less in Kane’s case, sorry). We ended up on 70 points which was a healthy 20 above the overall average and 8 above the top 10k average. Despite the seemingly good margins it still only meant a relatively modest green arrow which saw us jump up 25k from 145k to 120k. As opposed to going the wrong way though we shall gladly take it. Whether any of the panel actually read any of that, or indeed followed it, is open to debate but it was at least enough for one of the others to change their vote. And so Kun for Kane was the final verdict. 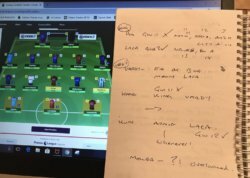 And seemingly a plan (of sorts) for future transfers had been formulated, so not all was lost in the hours of planning and debating that lead full circle to the original suggestion / plan from last week! 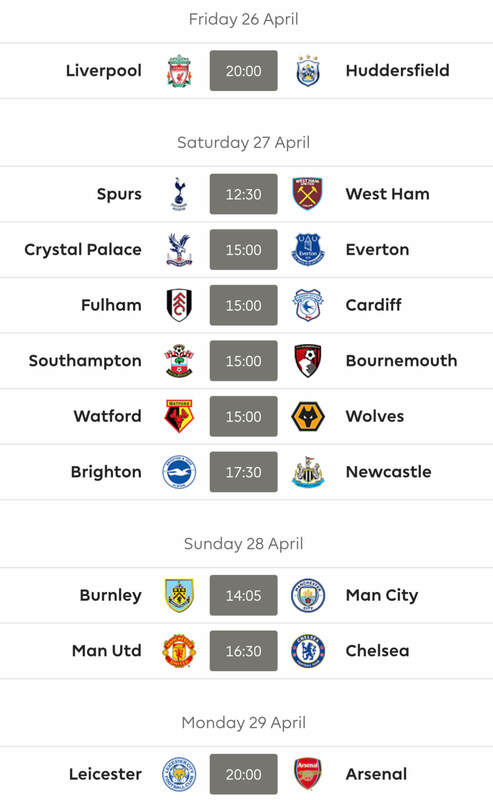 Who said FPL was supposed to be fun again…?! As if to prove the point that we speculated on above one of the panel managed to vote for Lacazette as this weeks vice-captain! We can but despair and perhaps feel equally sorry for those who actually rely on this piece for some sort of FPL guidance! Those who did manage to stay awake / pay attention voted (marginally) in favour of Hazard to back up our inevitable choice of Aguero as captain. Just for Danny… well ok, not just for Danny, but we appreciate that he’s interested enough to always enquire. I think I’m going to make the same move after deliberating about it. We hope you can reach a unanimous vote between you and yourself! Wildcard active. 0.1 in the bank. Any suggestions appreciated. 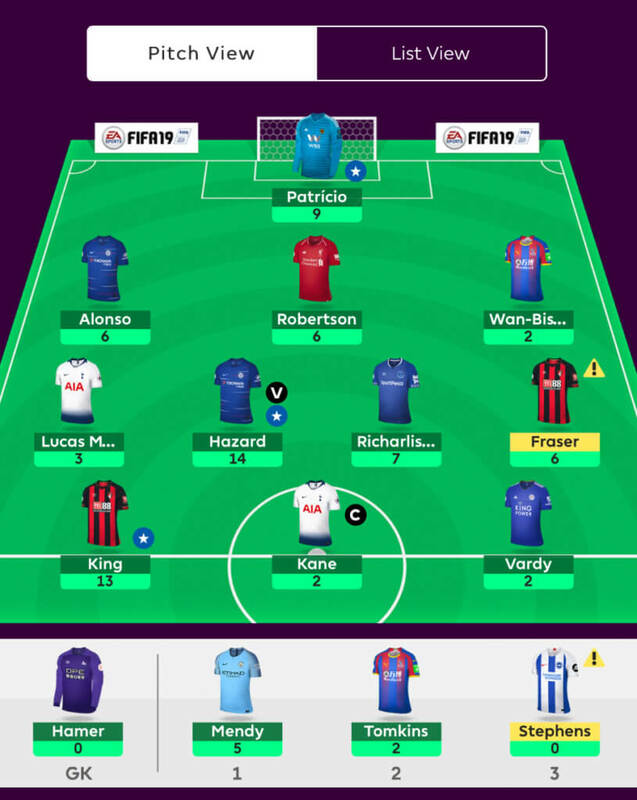 Need help to turn this season around. Very nice team there KP. If mane is injured what about transferring him for erikson and changing Bennett to Doherty. That’s some really good suggestions there. 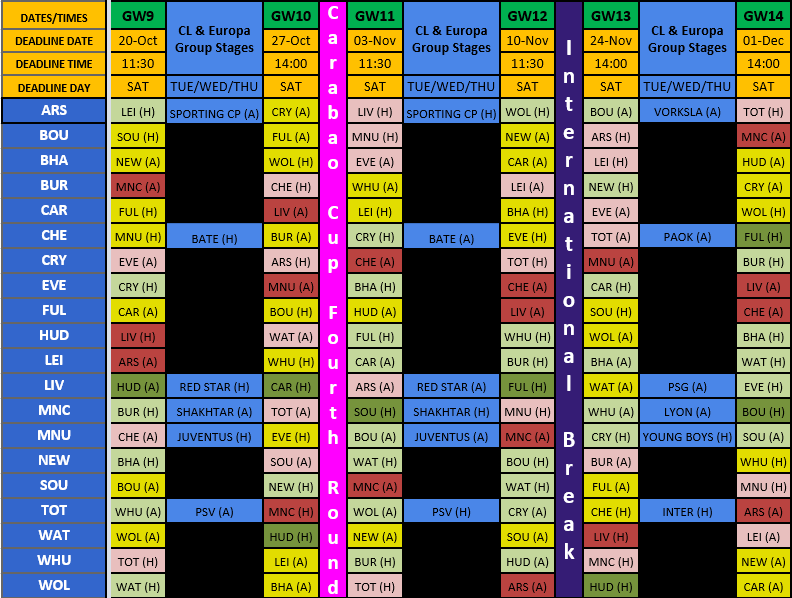 Just worried about lack of liverpool coverage with their fixtures. Do you think its worth getting Salah for Mane? If yes, who should I downgrade or am I better off with the current team? Swap Stek out for Button (BRI) as there’s a possibility he will start in place of Ryan during the Asian Cup in January (Ryan will surely be called up by defending champions Australia), so that may give you two playing keepers for a short time, which could be useful. Keep an eye on Stephens (BHA) who is on the verge of dropping in price to £4.3M, so could come in for Masuaku and save some pennies (and has nice upcoming fixtures too). If Mane is out, then Shaqiri could perhaps deputise (to maintain some LIV attacking cover). But hold onto the cash so you can easily swap Shaq out for Mane (once fit) or perhaps KDB (once fit). Finally, I’d consider maybe downgrading one of Robbo / Alonso / Mendy. I know they were the template triumvirate in the opening gameweeks, but I’m not convinced you need three premium defenders now that bargains are beginning to emerge elsewhere (e.g Doherty, Brighton defence). Saying that, I’m not sure the liberated cash would be enough to do anything significant, except maybe get a second playing keeper to cover any poor fixtures for Patricio, or some cash to upgrade Mitro to Arnie in a couple of weeks perhaps. Sensible transfer by the site team. Made my mind up at the start of the international break that my transfer would be alli to mane. How can a outfield player be unavailable by a thumb injury? Settled on deeney to mitrovic. Just waiting on the pressers before confirming. Captain kun this game week. Could well play into your hands that Jamie. No pun intended. I assume you didn’t already do the other one? Much more disciplined with my transfers since I joined this site. Usually wait until pressers are done and dusted before pulling the trigger. Good man, never usually even look at my own team prior to 10pm on a Friday so I’m with you on that. Anyway, here’s the latest draft, with £0.0 itb. Please let me know what you think people. Chipster, you could squeeze £0.5m by selecting a cheaper goalie. Maybe change Doherty to Bennett might squeeze another £0.5m. You could then change Pereira to luiz or upgrade king to Arnie. Thanks for the suggestions Jamie. I’m happy with Pereira given his advanced playing position and the chance of more attacking returns. Also very much wanting to stick with Doherty for his attacking returns (also, I got him at £4.4M so I wanna ride his price rise as far as I can). Agree that Fab > £4.0M is an easy £0.5M gain. I’ll ponder that one. 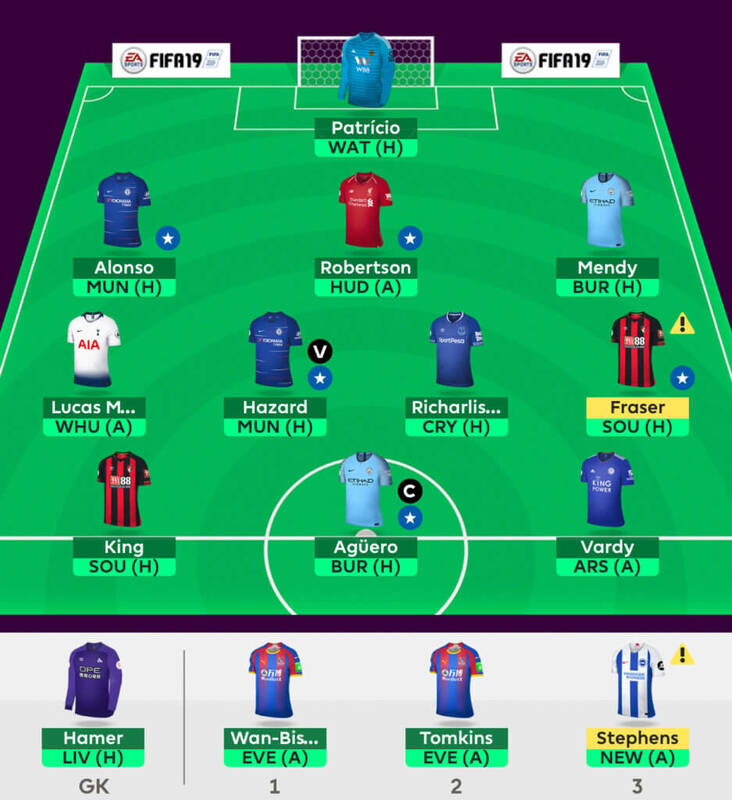 Re: King > Arnie, that was my plan in a couple of weeks (either King or Mitro > Arnie), but was hoping to be able to downgrade Sterling to KDB by then to free up funds. A lot depends on Mane news there Chips. I’d defo want Arnie for King though or at least leave funds to do it next week. Apologies, you answered the King issue above to Jamie. Good point Init. If Mane is out, I could do King > Firmino and Mane > Fraser to get similar coverage (albeit then dependent on Fraser’s injury flag). If you’ve already taken a -8 hit I would certainly NOT WC. TBH your team doesnt look terrible. It looks like you’re WC-ing to change mostly your bench. I’d leave it m8. Thanks I may just hold now! I get rid of Zaha, Kane and Moura for Mitrovic, Lacazette and Sterling!